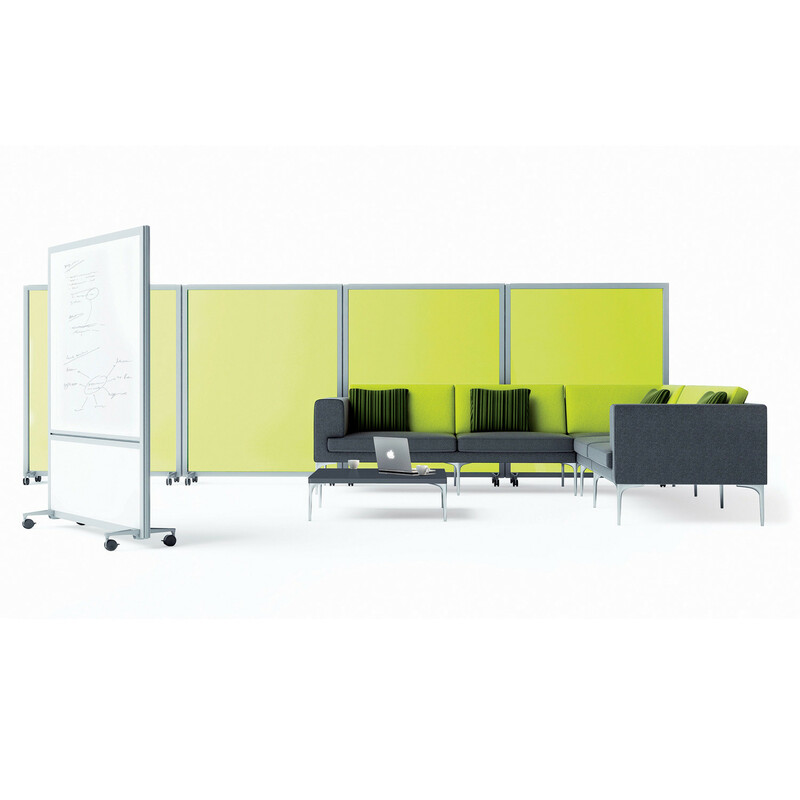 Bay Screens, available with upholstered and acrylic fills, are a great range which will meet the requirements of a contemporary workplace that is constantly changing and evolving. 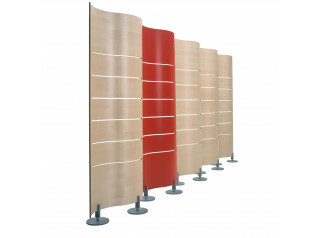 Available in three heights, 1270mm, 1570mm and 1870mm, Bay Screens can create varying privacy levels from seated to standing height. Comprehensive, this range will adapt to your needs as it is available with the option of curved screens and straight screens. 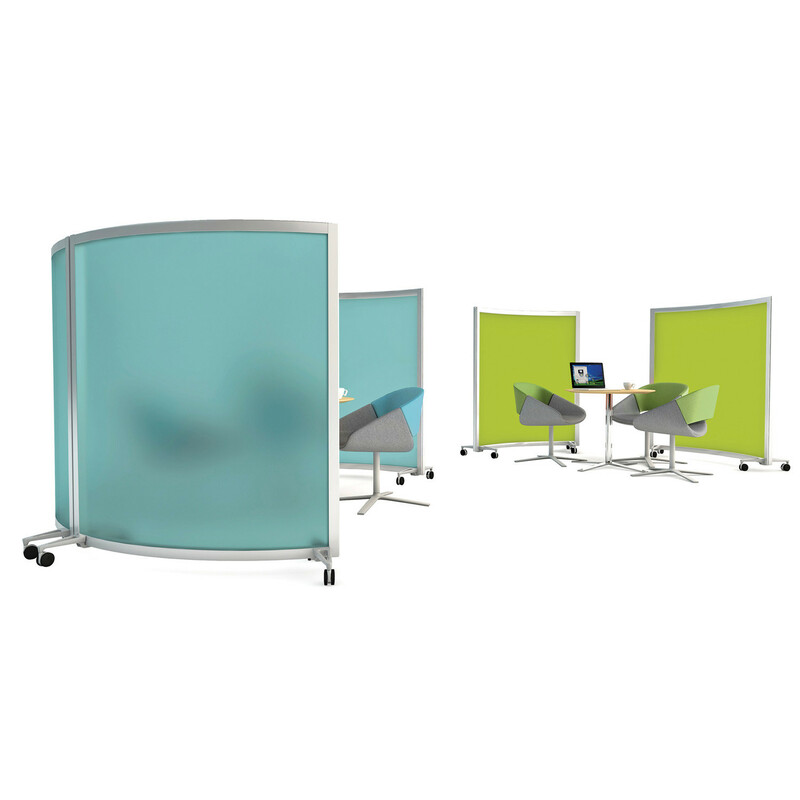 Bay Screens will also adapt to any office changes as they are fitted with castors and can be easily moved to create mobile rooms or simply divide areas within the office space. 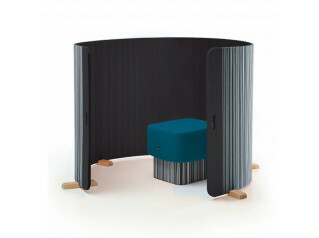 Screen connectors and other foot options are also available within this mobile screening line. 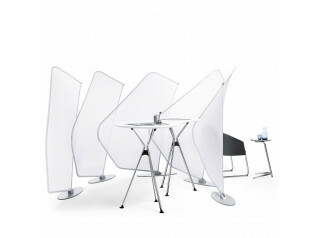 Bay Whiteboard is also available within the Bay Collection. You are requesting a price for the "Bay Screens"
To create a new project and add "Bay Screens" to it please click the button below. 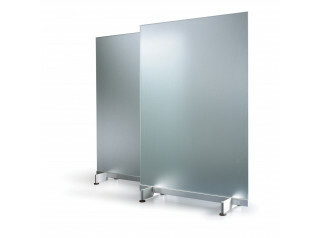 To add "Bay Screens" to an existing project please select below.